The race is chip timed by BuDu Racing! Parking is located at Iron Mountain Storage. You will see the signs. 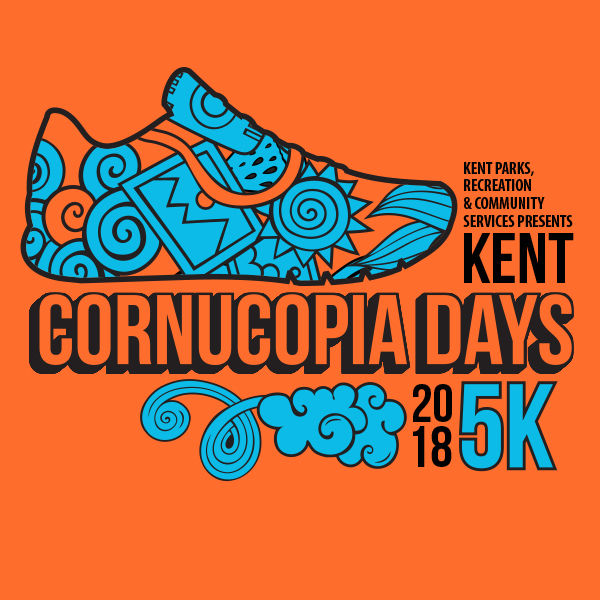 For full directions go to the Cornucopia Days 5k page for a print out. Early packet pick up available at Road Runner Sports at Kent Station on Wednesday, July 11, from 3:00 to 7:00 p.m. Registration also available on the day of the race. $15 and $30 with shirt while supplies last.